First off, I hope everyone enjoyed the Day. 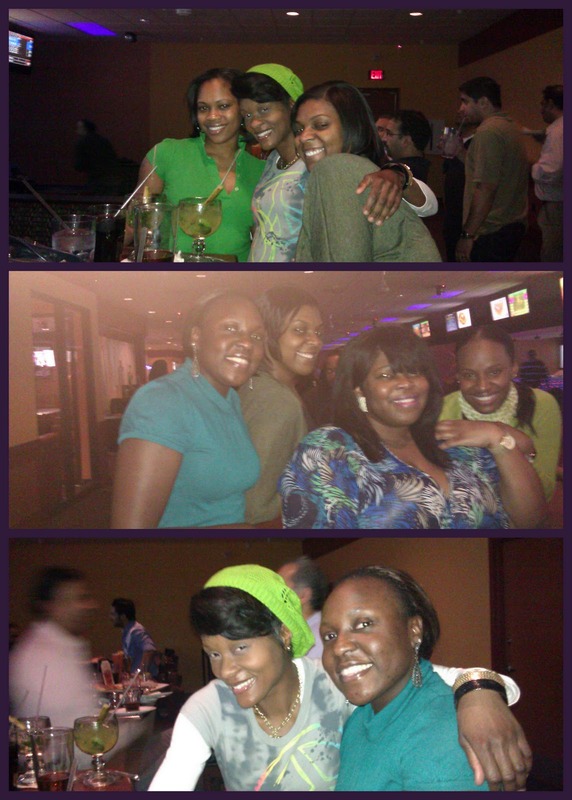 My friends and I decided to celebrate with food, drinks and bowling. 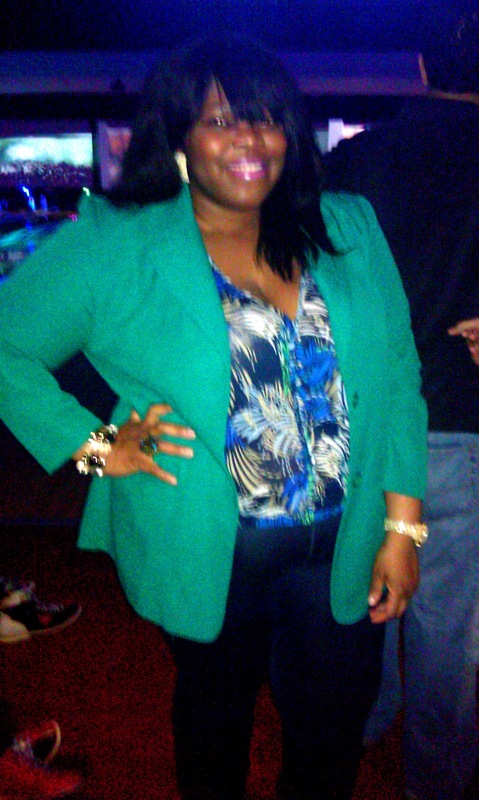 I'm not a good bowler but I love to bowl. It's just fun. And I have this weird way of releasing the ball. It's hilarious. It's like between a thrust and a throw. I guess cause of that form, it's a hit or miss with me. I get a strike. I get a gutterball. 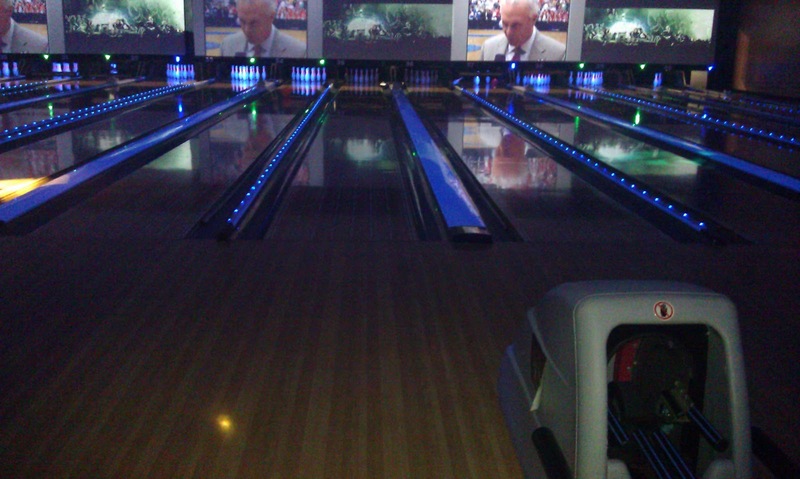 Pretty much this night, it was 90% gutterball. But I had fun doing it. Oh and my bad about the quality of these pictures. My camera decided that it no longer works. It just upped and croaked on me. So for the mean time, my camera phone will just have to do. I really wanted to document this night cause it's been awhile since all of us hung out together. As I like to say, na by force by force. p.s. I really wanted to drink green beer but the venue did not have any. Booo!